Steward Randolph Dinkins, affectionately known as Rand, was born May 30, 1953. He was born to Hattie Pearl Brooks Dinkins and the late Willie James Dinkins. Rand entered into eternal life on Friday, March 29, 2019, at Kershaw Health, Camden, South Carolina. Rand was raised in a loving and Christian home by his parents. He was raised in the Pisgah Crossroad Community, and he attended Hillcrest High School in Sumter, SC. He was a member of Pine Grove AME Church where he served as a Steward, Class Leader, Church School Teacher, Usher Board Member, Sons of Allen Member and President of the Male Chorus & Inspirational Choir. Randolph “Rand” worked at Skyline Elkay Industries for over 10 years and after the closing of Skyline, Rand worked at Frank Rabon Construction until his health declined in 2015. Rand was a faithful member of the Craftsman Community Club. He was also the head coach of the Lady Pisgah Pirates Softball Team. Rand loved his family, church and community, and he was always helpful and willing to give a helping hand. Randolph was a self-proclaimed cowboy and softball coach. 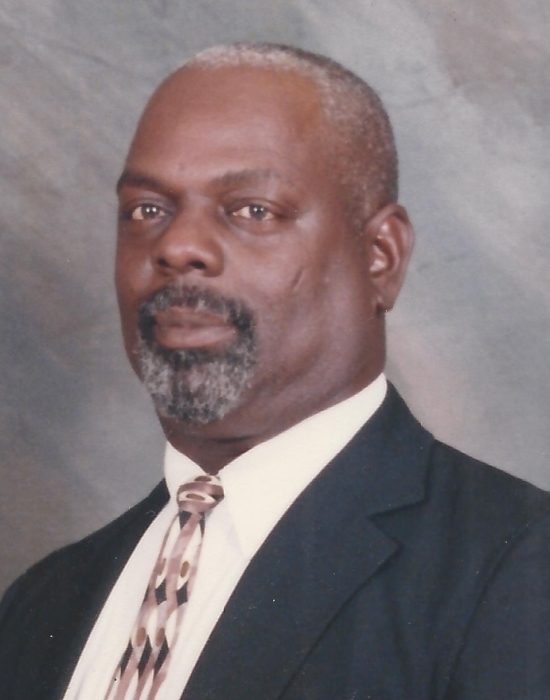 He leaves to mourn his passing: his loving wife of 41 years, Maggie; three loving children, Jackson Boykin and Antonio Dinkins of Rembert, SC, and one daughter, Crystal Dinkins of Dalzell, SC; three caring and loving grandchildren, Courtney and Cortez Sullivan of Dalzell, SC, and Antonia Dinkins of Upper Marlboro, MD; Randolph and his wife raised three other children in their home, Varshane Cook, Eric Burris and Michelle Kelly; his loving and devoted mother, Hattie Pearl Dinkins of Rembert, SC; two brothers, Rev. Lorenzo Dinkins (Lillian) and James Alston of Rembert, SC; four loving sisters, Priscilla Allen (Frank), Laura Boykin, Theresa Lee (Terry) and Stephanie Dinkins all of Rembert, SC; one uncle, Stephen Brooks (Helen) of Oviedo, FL; one aunt, Geraldine Brooks of Oviedo, FL; three brothers-in-law, Earl Williams (Angie), James “Bud” Williams and James “Hamp” Williams all of Sumter, SC; and three sisters-in-law, Shirley Williams and Martha Stuckey (Bernard) of Sumter, SC, and Deborah Truesdale (William) of Lumberton, NC. Randolph was very close to his nieces, nephews, and cousins and will be missed by all of them. Rand had two goddaughters, Zania Hunter and Ashley Wren. Rand was preceded in death by his father, Willie James Dinkins and brother, Willie Brooks Dinkins.